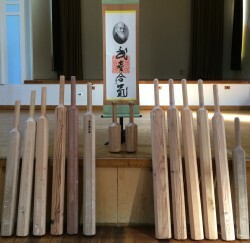 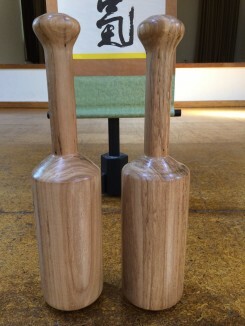 Two handed training clubs hand made from (recycled) timber. 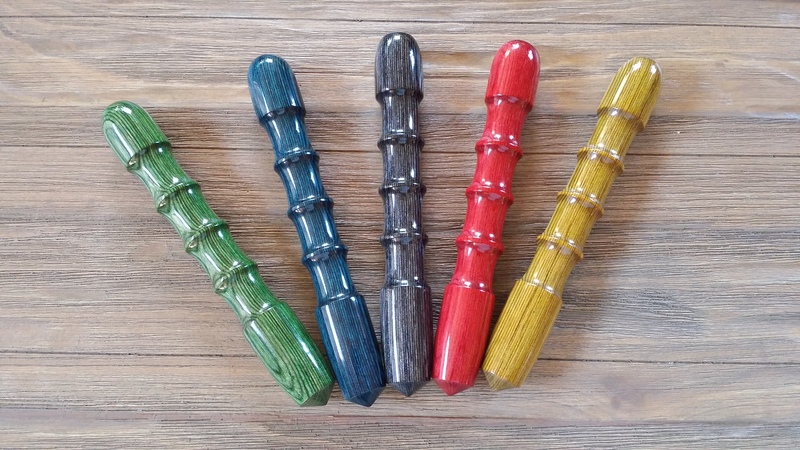 Choose between Australian Hardwood or Oregan in different lengths and weights. Use in small spaces and for two handed action. Hand made in the USA from Dynawood (resin impregnated timber) in 5 fruity colours.